INDIA and its craftsmanship is impeccable and the attention to details is extensive. And this season,when we see the trends of all the fashion weeks in INDIA and globally, ethnic wear and artisans are being cherished and celebrated everywhere. 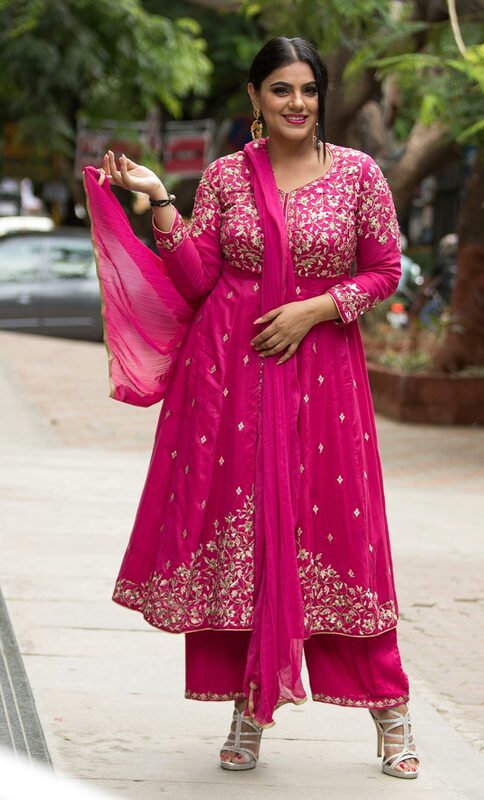 Hence let us have a look into the season of Ethnic Indian suits, skirts and dresses. Biba’s latest Autumn collection takes care of all a woman of elegance needs this festive season. Recently, I went through the new collection of this brand only to realise that it has kalamkaris, Lehariyas, indigos ( that have been making waves for sometime now in the fashion posts), gulmohars in cool cottons, silk cottons and silks. The Rohit Bal collection is also lovely. The style quotient is just never compromised when it’s Biba and it takes care of all the choices when it is about cuts and sartorial picks. There are palazzos, skirts and Kurtis, chudidars with long anarkalis, regular salwars in breezy cottons. There are flared suits, angarakhas, patialas etc. There are prints and embroidery, brocades and zaris, the Aari work, there’s one for each one of us. My appetite for the festive season dresses was totally catered by the selection of choices that Biba offers. I have three various designs for occasions that could be a festival, a Pooja, a lunch party or any kind of outing. 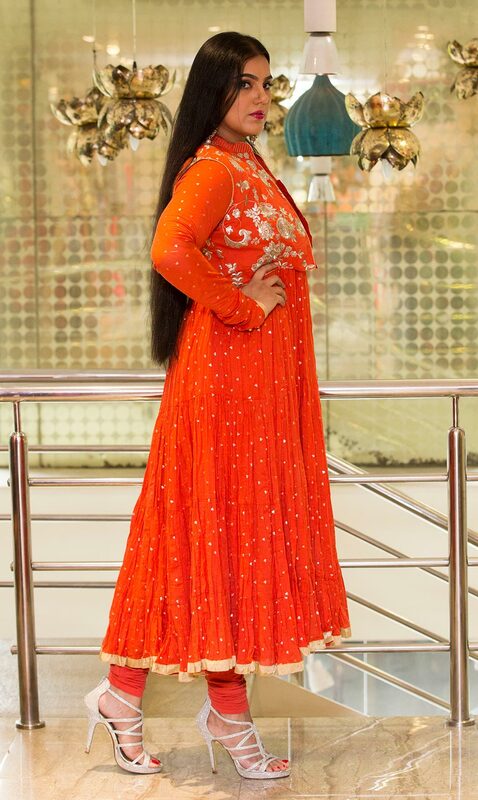 My first pick is this Orange Anarkali cotton suit set featuring run stitched yoke on sleeveless round neck kurta with full sleeved zari embroidered jacket, golden hem, embellished hem, matching knitted churidar and crinkled dupatta. This fits the bill for a karwa chauth, or Durga puja or Diwali, although I don’t believe in occasions to look good, it could be just for yourself and everyday is an occasion to celebrate you. My second pick is the off white straight Kurti with flared skirt finish thereby giving it an impact and look of skirt and kurta. It has a beautiful finish and it is my pick for the Onam or a lunch day out. This could make you sizzle with or without makeup. 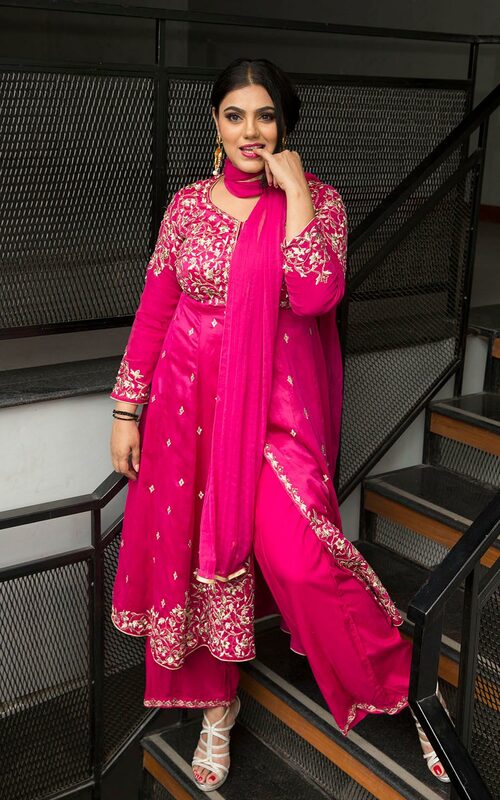 My third pick is the beautiful Rani pink coloured embroidered jacket with palazzos. This could be a definite Eid attire. 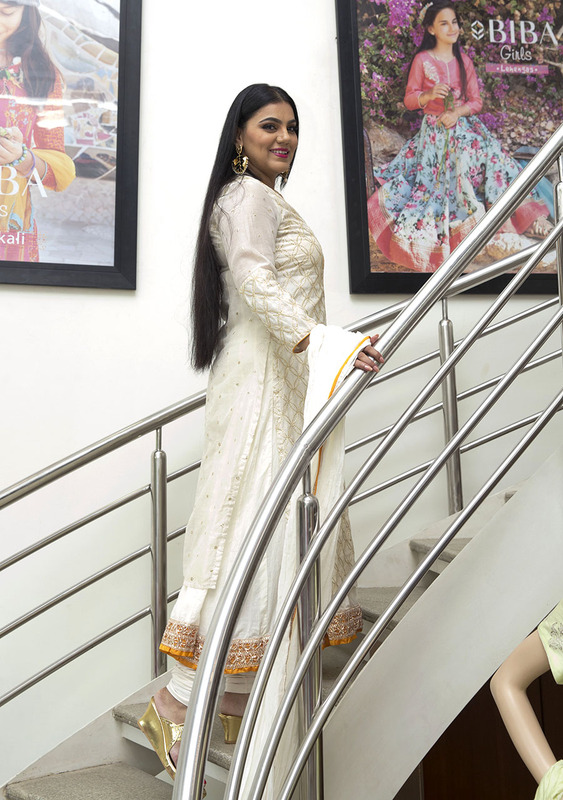 So make waves this season of festivities with beautiful, traditional ethnic wear.